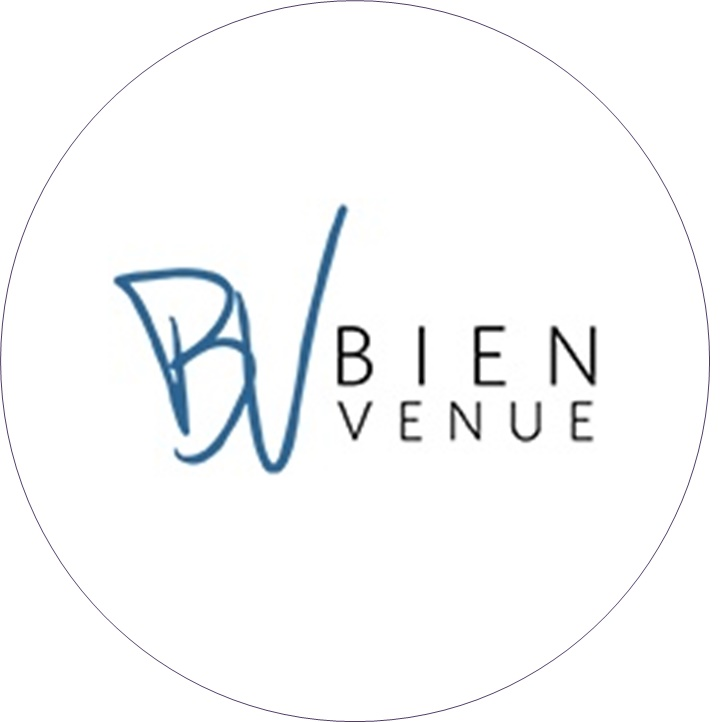 Bien Venue is a boutique agency dedicated to creating bespoke events for its clients. Whether the client needs an impressive venue, a memorable experience or an inspiring activity, we help with all thing event-related, such as venue sourcing, team building and corporate entertainment. 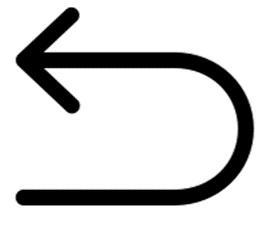 The company has a team of extremely experienced and reassuringly professional staff who in partnership with its clients, add its own unique expertise to ideas with A* service delivery.